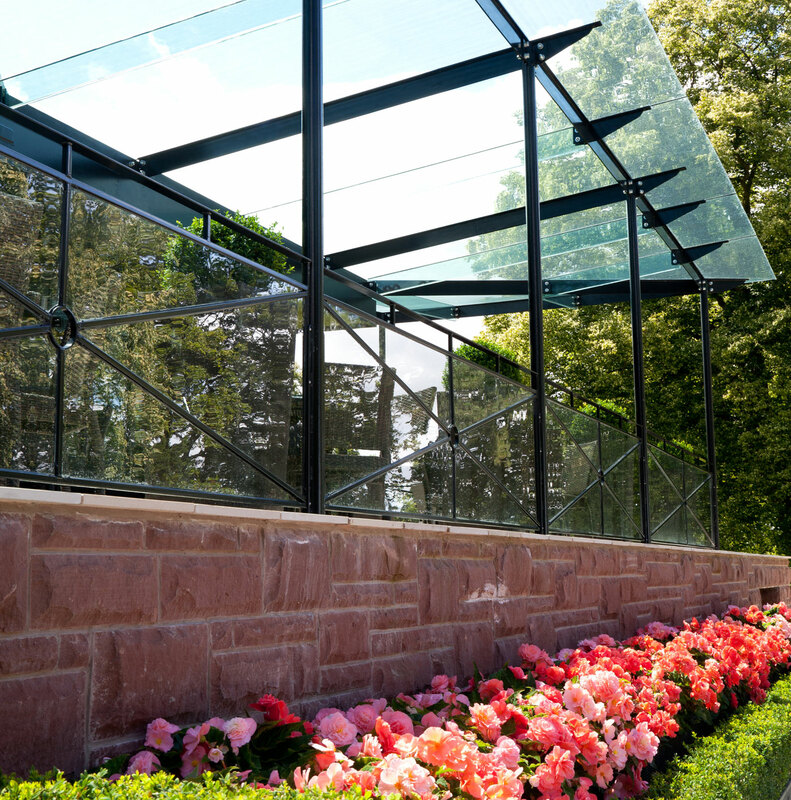 The Grange project provided an excellent challenge for the GlassRooms team. 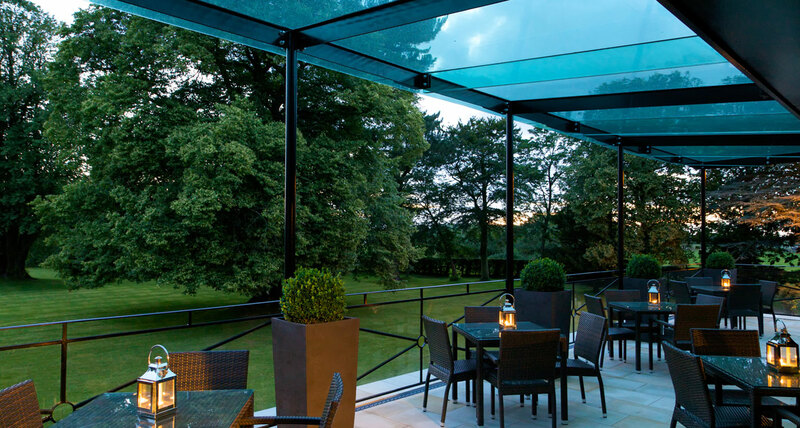 Working closely with other trades and designers we set to integrating contemporary glass technologies with traditional steel materials. 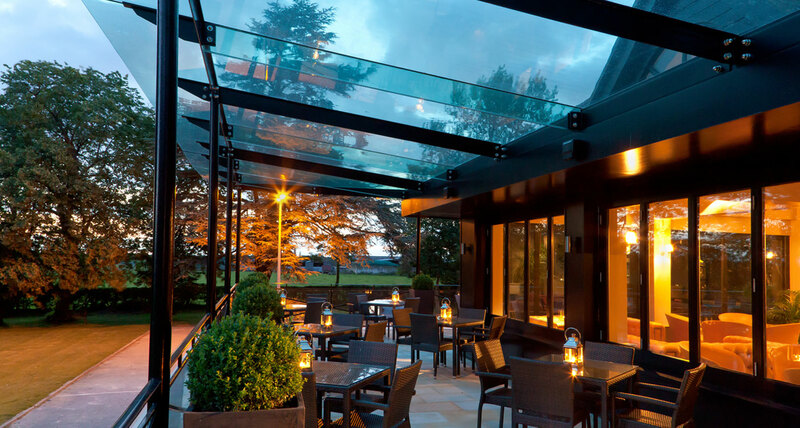 The design criteria needed to maximise working space below the canopy allowing for a more efficient restaurant layout. 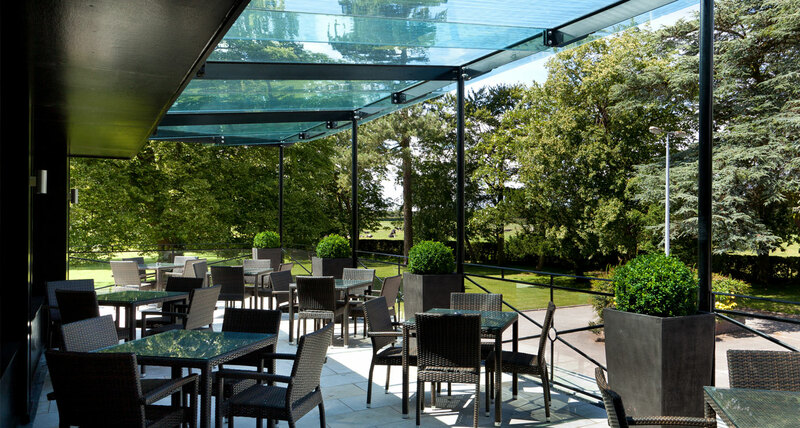 The design created a light and sheltered space which expanded the business to cater for rainy days and cleverly managed excess water out of sight-line. The Grange. 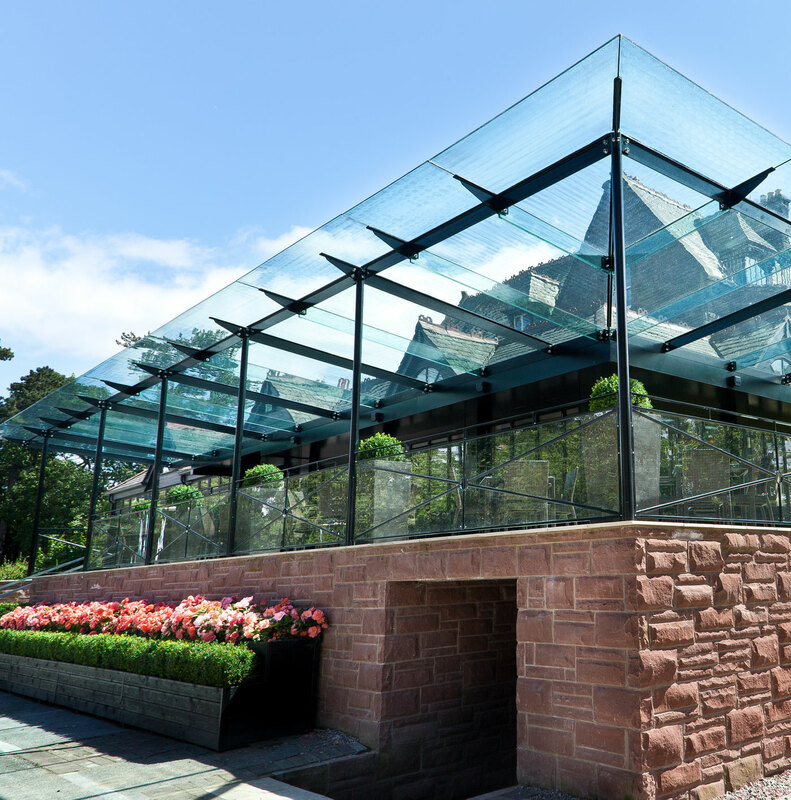 A fine example of mixing contemporary glass technologies with a traditional building to produce a stunning functional eating space.